Join us for a fun and creative toddler art workshop! 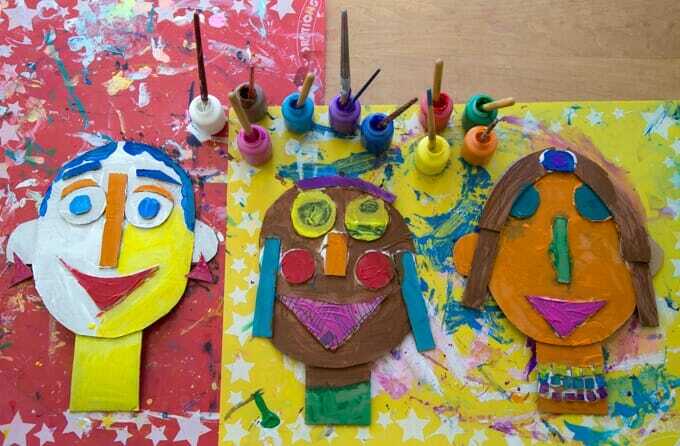 Kids will have fun creating self portraits using cardboard, clay, glue and paint. Kids will learn about colour and shapes. Register Today. Spaces are limited!